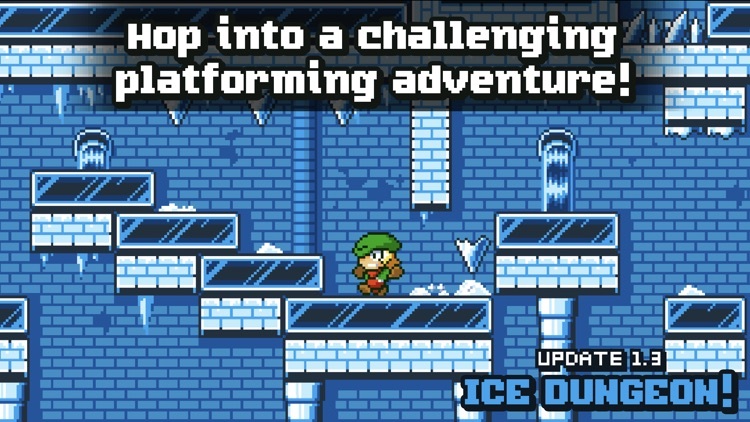 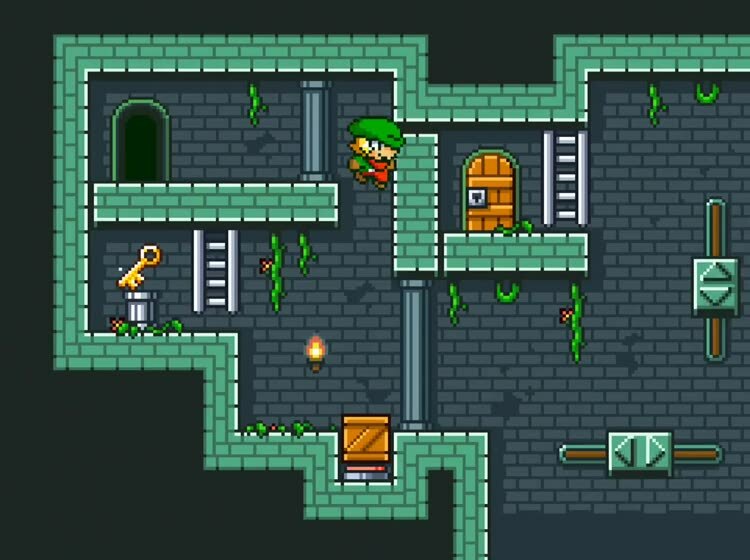 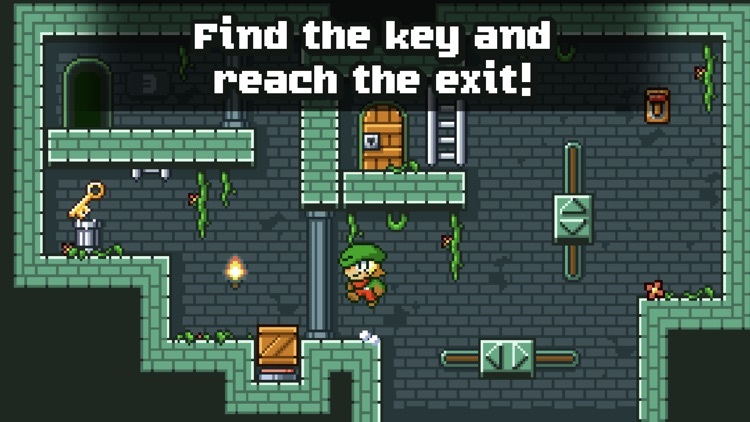 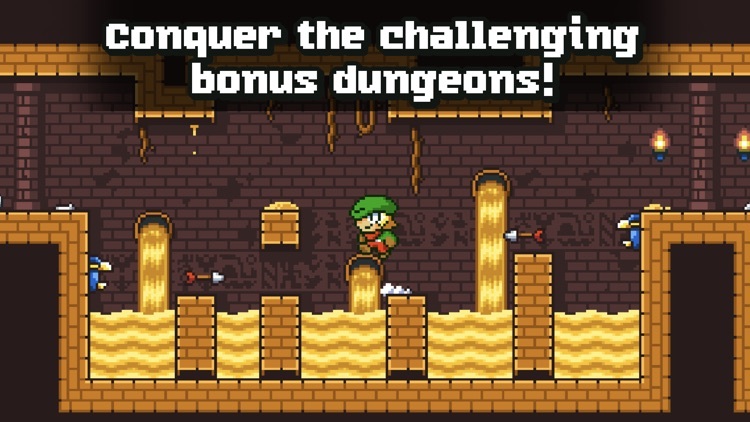 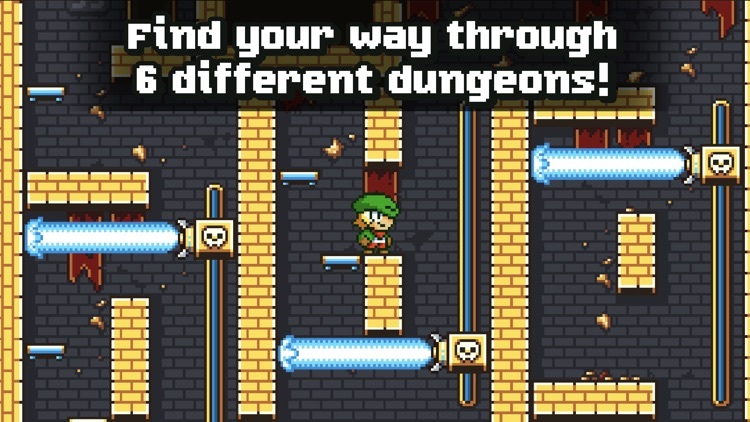 "A super sharp-edged, but super enjoyable retro platforming challenge"
"Super Dangerous Dungeons is just a good, solid platformer"
- Over 60 challenging levels, including bosses and secret stages! 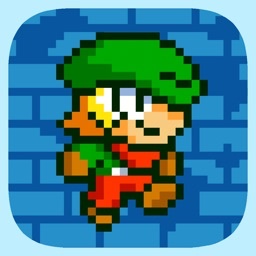 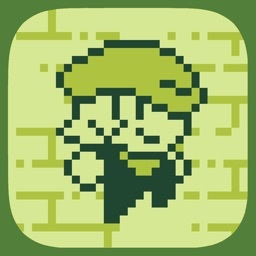 - Stylish and retro pixel art graphics! 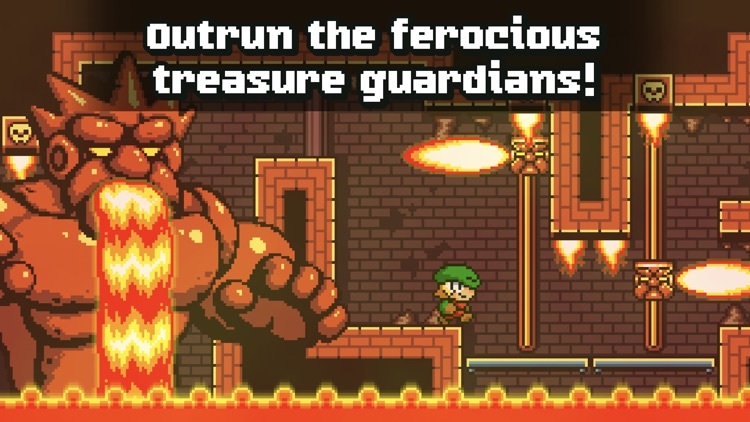 - SNES inspired retro soundtrack by KungFuFurby! 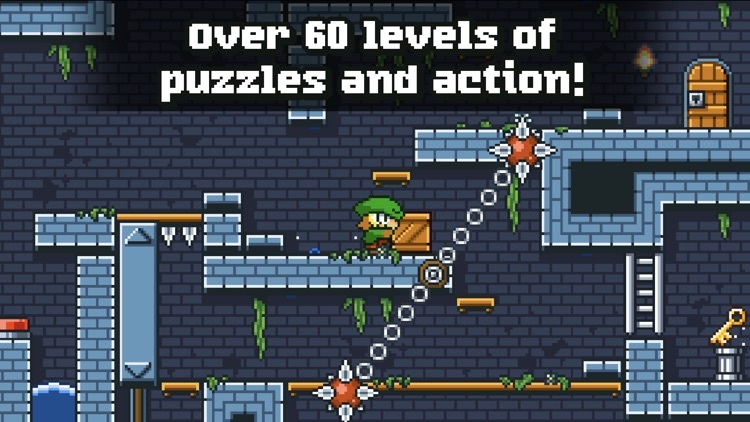 - Time Trial mode and leaderboards for fastest completion times! 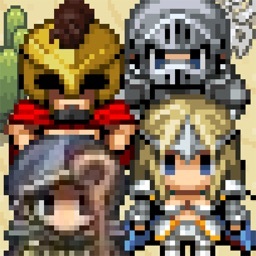 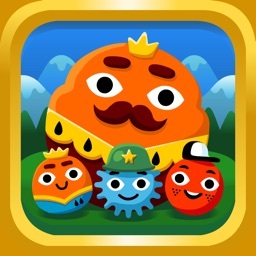 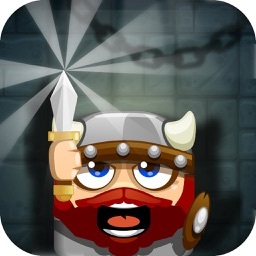 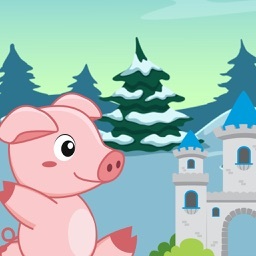 - Achievements to prove your dungeon mastery!